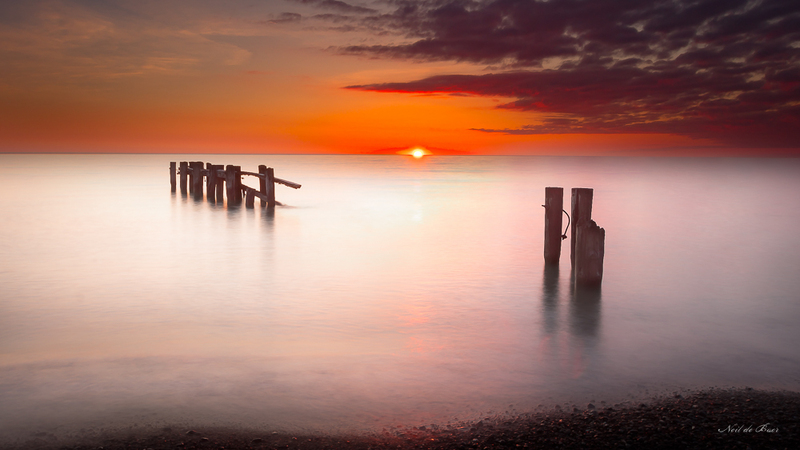 An early morning trip with a few photo buddies to Fifty Point near Grimsby Ontario was rewarded with a lovely sunrise. 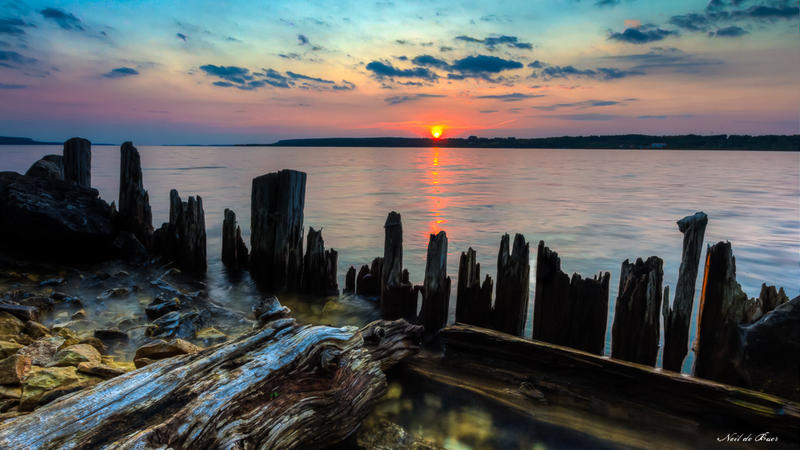 This Lake Ontario location is a favorite spot for photographers to get creative and photograph these unique wooden pilings from an old dock. 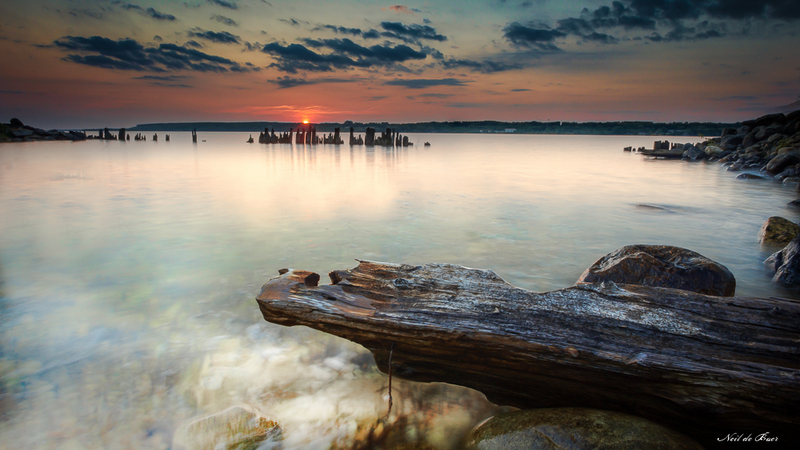 Another shot at a different angle of the sunrise over Colpoys Bay on the long weekend. This is a great place to shoot from with lots of angles to choose from. The last long weekend of the summer. Sleep in, relax. 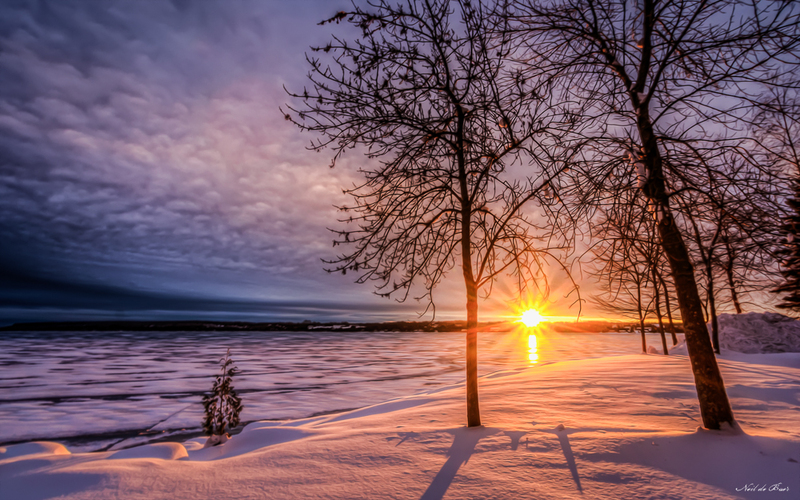 …wait what – Not this time.My wife and I were up at 6:00 am – Stopped at Tim’s for coffee and tea and then to a little cove just past the Wiarton Marina to take pictures of the sunrise. We may not have slept in but it is relaxing to sit and watch the sun rise. I am not a morning person but I never regret getting up for a beautiful start to the day. This is a follow up to my previous post – Sunrise Surprise. While I still had a few minutes to capture the sunrise I scooted down the shore and found this snow covered cedar with a young tree poking through. It provided an interesting foreground for this shot. Colpoy’s Bay was frozen over but not enough to go out on the ice. What a beautiful way to start the day. 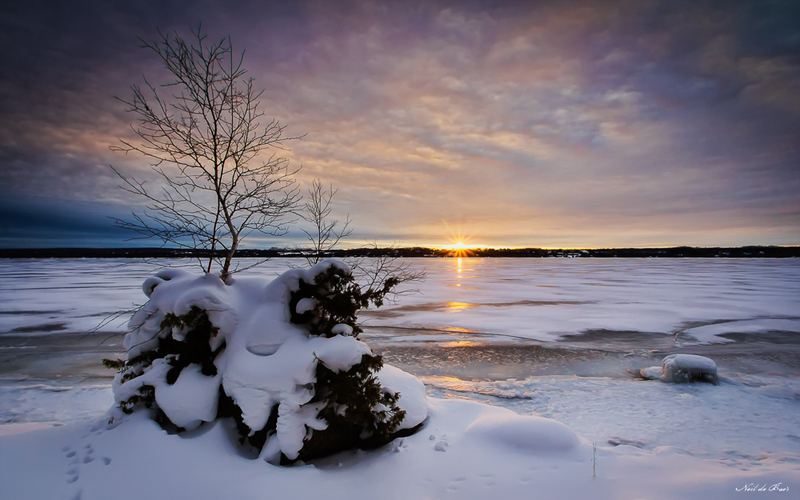 I was in Wiarton Ontario this weekend (about 2 hr’s north of where I live) to take some winter photos. The weather prediction was for overcast skies but I got out early in hopes of at least some good light. To my surprise the clouds opened up at the horizon and allowed for few minutes of a beautiful surprise sunrise. I just got out of the car and was lucky to get this shot before it disappeared. Later throughout the morning there were a few more times the sun poked through but the rest of the weekend was indeed overcast and actually rainy on Sunday. Despite the weather I think it was a successful weekend and I will share a few more shots in the coming days. 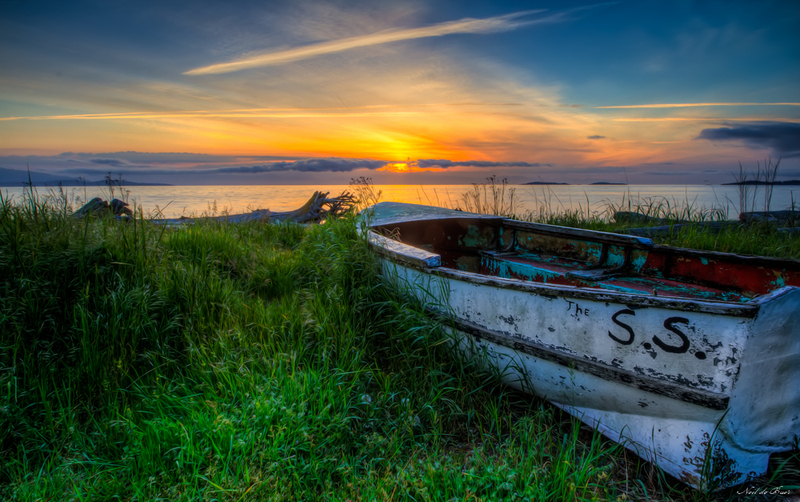 Vancouver Island – The S.S. This photo was taken this past spring on Vancouver Island. Each morning we got up early to catch the morning light. This day we were blessed with a beautiful sunrise! 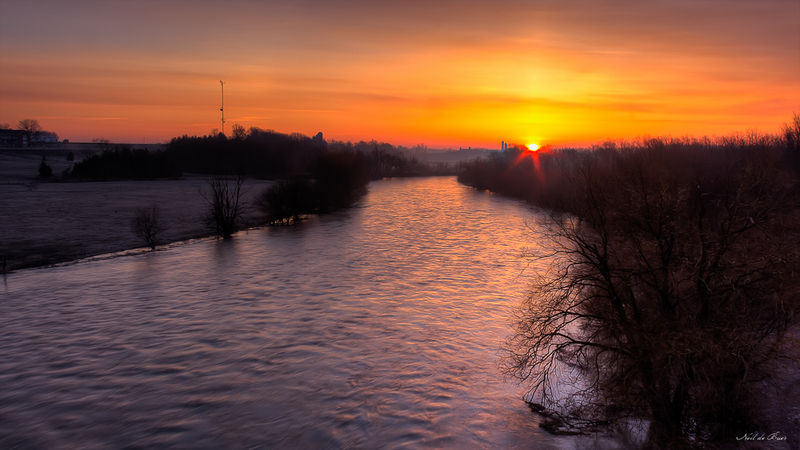 Sunrise over the Conestogo River this weekend with the water running at the limit of the banks.